The All India Football Federation (AIFF) is in a troublesome position fighting over the validity of its constitution in Supreme Court. 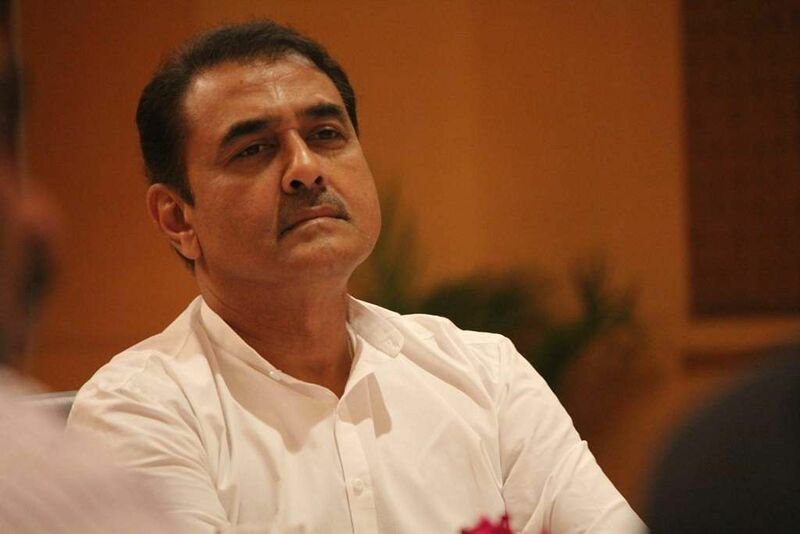 But, AIFF President Praful Patel (who is in his third term in the position) is moving on with bigger plans this week. As per sources from within the organisation, Patel has high chances of becoming the first Indian on the FIFA Executive Council—its highest decision-making body which has never had an Indian member in the past—for a four-year period. The elections will be held at the Asian Football Confederation (AFC) headquarters in Kuala Lumpur on April 6, 2019. Patel is currently the Vice President of AFC but won’t reappear in the election and has eyes on the FIFA body. “It is an eight-corner contest for five spots from Asia in FIFA, but we are confident of Patel’s victory. He is being supported by AFC President Shaikh Salman and all other member countries will surely back him in the elections,” says AIFF senior Vice President Subroto Dutta. As per the 2016 status, the FIFA executive council is a 37-member body with AFC having the rights to send one Vice President and six members, including a female member. There are seven other candidates apart from Patel representing countries including China, Iran, Japan, South Korea, the Philippines, Qatar and Saudi Arabia. Amidst controversies that AIFF has been partial towards Indian Super League franchises, Patel has run pre-election campaigns with the Central Asian Football Association nations like Kyrgyzstan. “The campaign in Central Asia was smooth and highly encouraging. We are confident of their support to Patel. His election to the FIFA Council will help Indian football immensely,” said Dutta.